It's no secret, many people are afraid of bright colors, but don't worry, everyone knows when it comes to color mixing, can be hard to anyone, even professionals. For this month's Design Shades, we were inspired by colors from beautiful spring flowers featured on this month's Inspiration Wall. 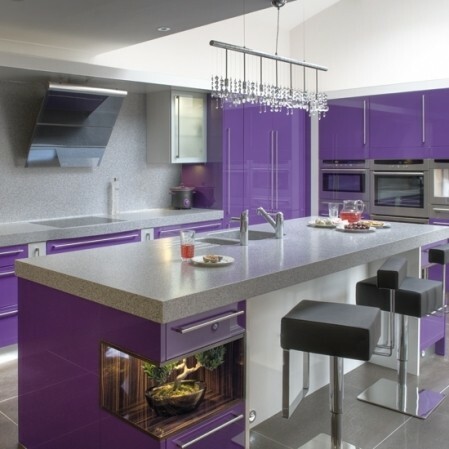 Purple is a powerful, energetic, passionate and even a luxurious color. 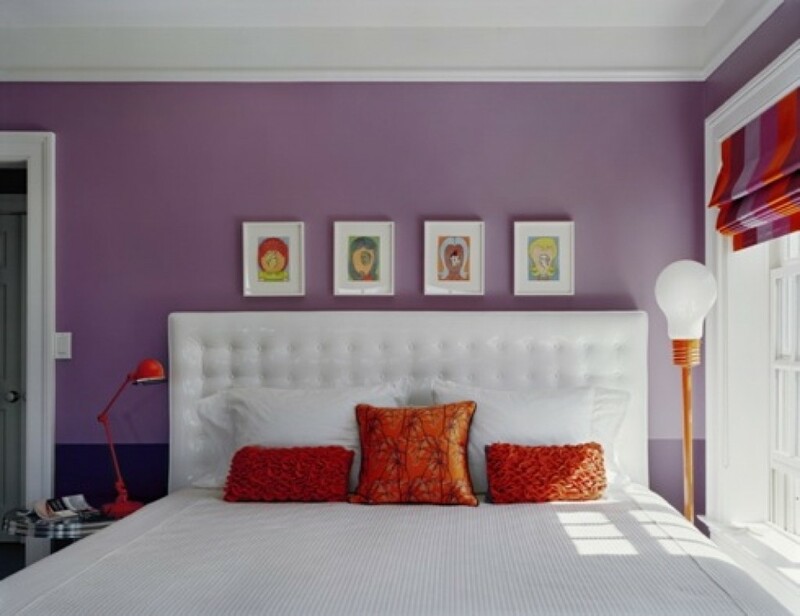 Adding a nice bright purple to any room in the house or office, will make the environment of the room feel warm and fun. 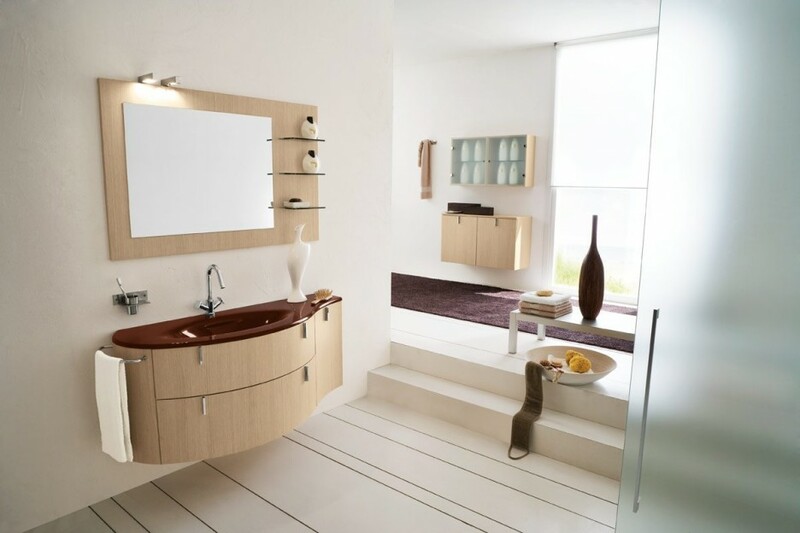 There are many ways you can add color to any room, from small details like small furniture, to big details, like the walls and larger furniture. Here, we picked a couple of photos to see how easy adding bright colors, like purple to your home or office can be. That's all for this month's Design Shades, and we'll see you next month with a new shade color!